Global Recycling Day 2019 took place in cities across the world a few days ago, with every corner of the globe uniting to celebrate the importance of recycling. 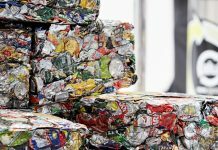 The initiative, from the Global Recycling Foundation, is dedicated to celebrating the importance of recycling and making the world think resource not waste. This year’s event focused on ‘Recycling into the Future’ and centred on the power of youth, education and innovation in ensuring a brighter future across the globe. 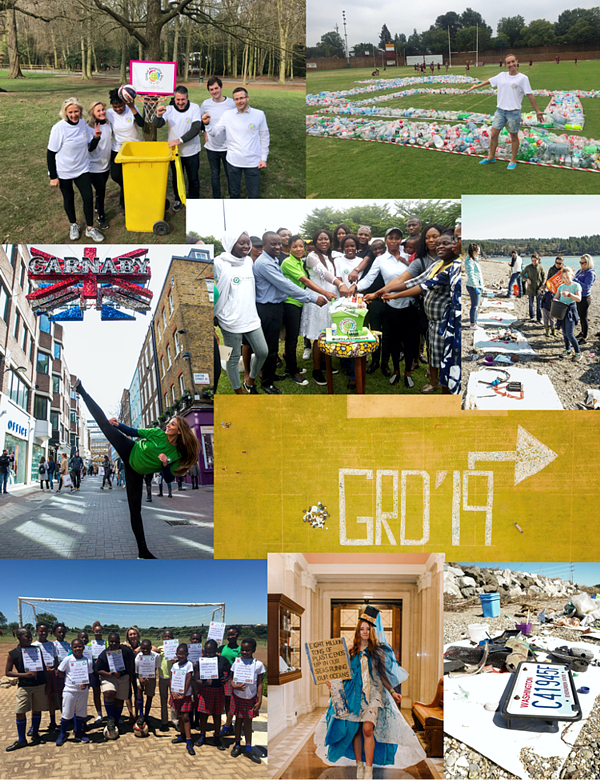 Events ranged from beach clean ups to high school litter picks and football challenges to school visits, and took place across almost every continent, including Europe, Asia, Africa, North America and South America. 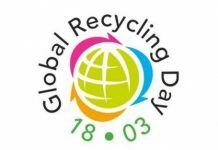 Now in its second year, Global Recycling Day was created in 2018 to help recognise, and celebrate, the importance recycling plays in preserving our precious primary resources, lowering global carbon emissions and securing the future of our planet. Global Recycling Day event locations included Brussels, Delhi, Dubai, Durban, Lagos, London, Middleburg, Paris, Rotherham, Sao Paolo, Seoul and Washington DC. 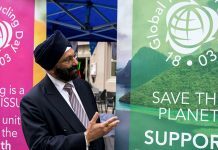 In attendance at the UK flagship event, on Carnaby Street in London, was the Founding President of the Global Recycling Foundation, Ranjit Baxi, as well as Taekwondo World Champion, Samira El Idrissi, and Simon Quayle, Director at Shaftesbury PLC.